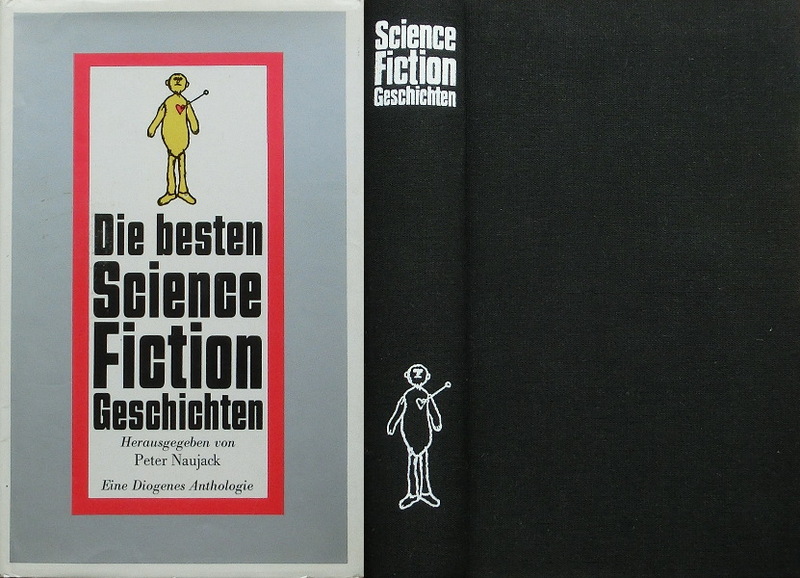 New edition under a new title, a reissue of the 1962 anthology "Roboter". The copyright is assigned for the year 1962 to the publisher. Sixth printing (from the code "80/79/24/6" on the copyright page). Small art (vignettes) by Peter Neugebauer appear on pages 3, 5, 46, 74 (cover painting in b&w), 98, 118, 184, 217, 322, 353, 362.